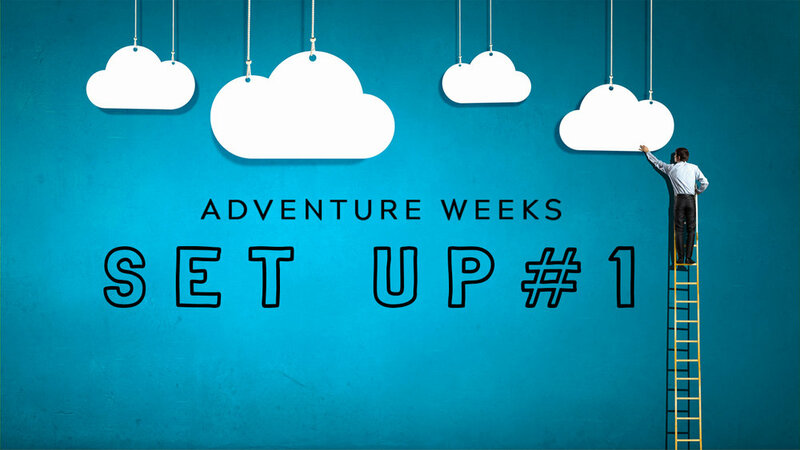 Please join us as we work to create an extraordinary kid’s environment for Adventure Weeks! We have something for everyone to do! During Set up #1 we will be setting up the entrances to MCC Kids and the hallways!